Sometimes it is hard to tell when your food is ready and when it is a perfect medium rare. 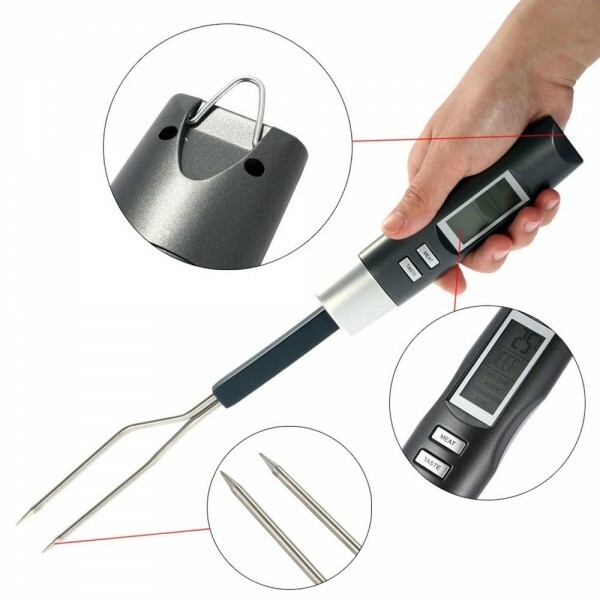 Well, dont worry any more! 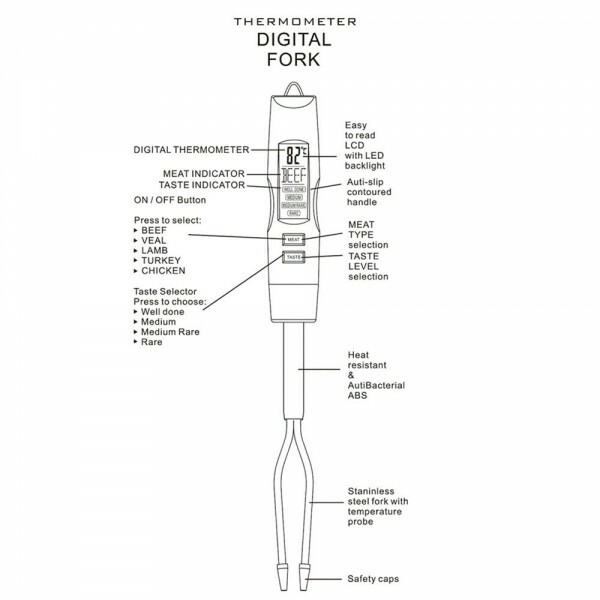 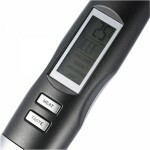 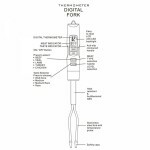 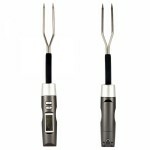 Let me share this Digital LCD BBQ Meat Cooking Thermometer Fork Electronic Barbecue Temperature Tester withCelsius /Fahrenheit Selection to you. 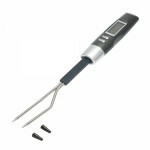 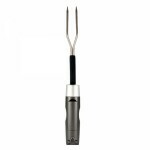 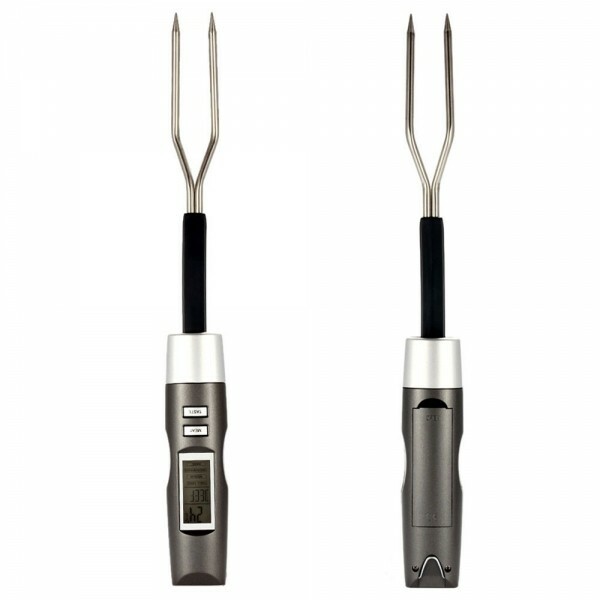 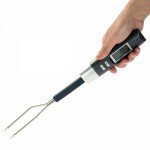 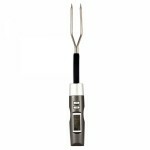 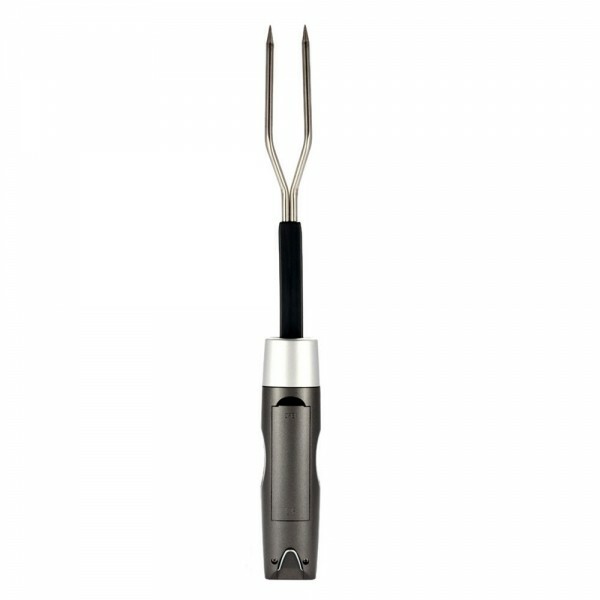 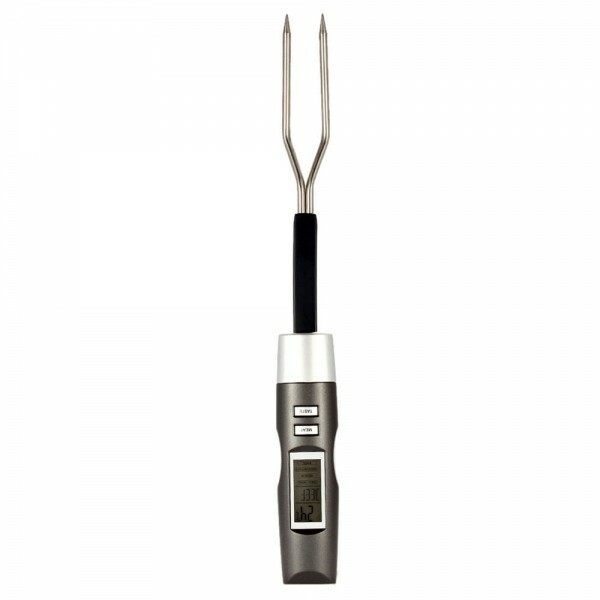 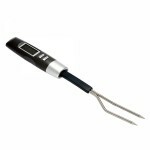 This digital barbecue fork comes with a thermometer to let you know when it is done and ready to eat, and how well done you want it! 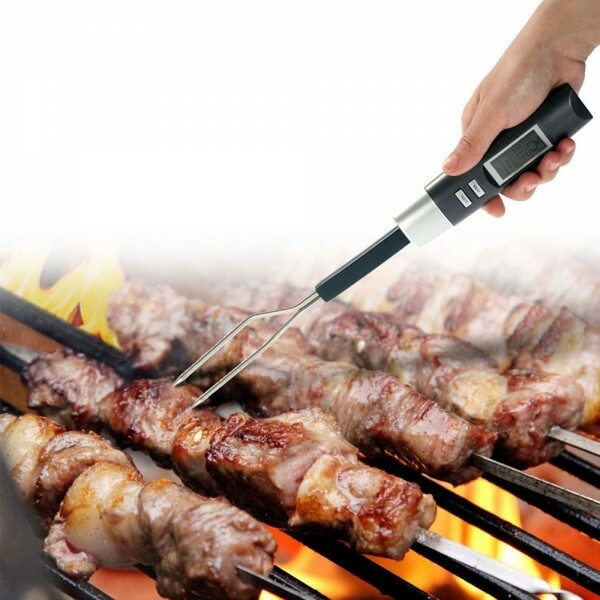 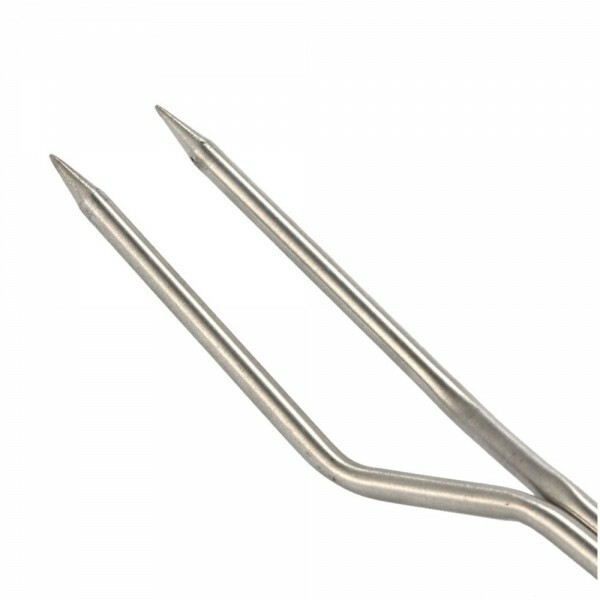 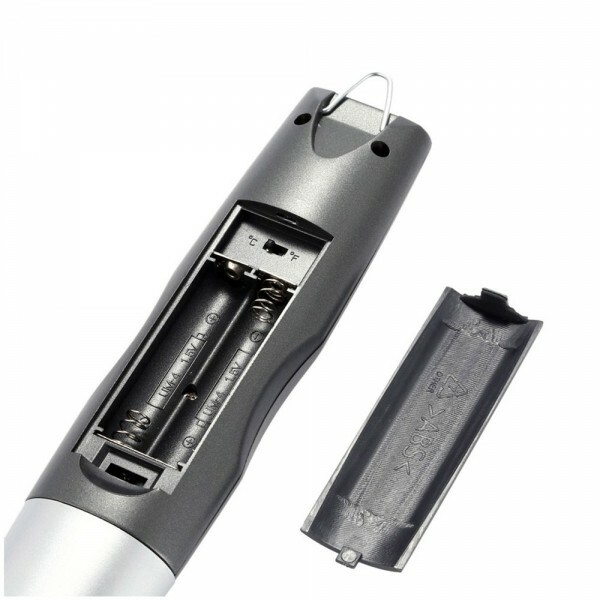 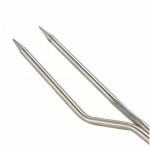 Premium ABS and stainless steel materials ensure its high accuracy and durability. It is so portable for daily use! Come and try it now!